To make an appointment please ring us on 01246 456938 and choose Option 1. 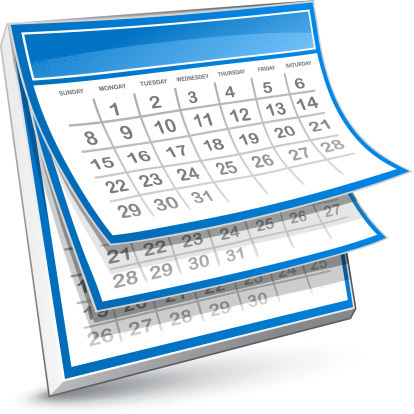 Most GP appointments are bookable up to 4 weeks in advance. If you need a same day appointment for an urgent matter and there are no advance booking appointments left you will be offered a phone call from a doctor who will ask you to come down to the surgery if they feel you need to be seen. The on-call doctor will be available for emergencies. If you do need a same day appointment please ring when the lines open at 08:00 for advance booking you can phone at any time between 08:00 and 18:30. Please tell the receptionist if you need a longer appointment for multiple problems. You can also register for SystmOnline to book or cancel your appointment on line. Please ask at reception for log in details. We now send out text messages to remind you of your appointment, please let us know if you change your mobile telephone number.